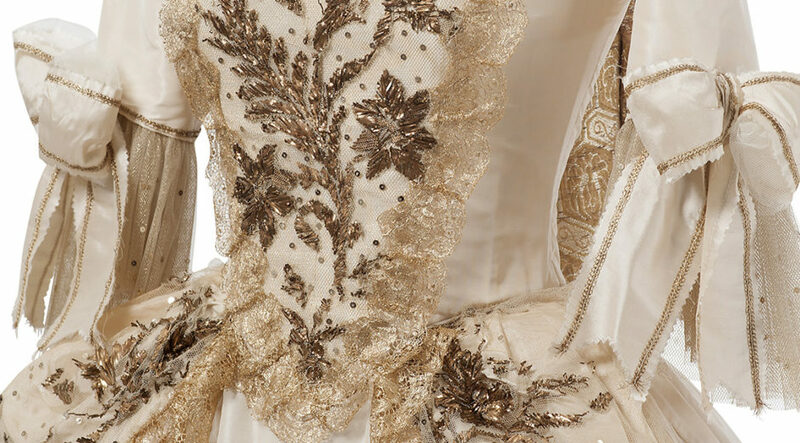 The Textile Museum of Prato, Museo del Tessuto, is hosting from February 11th to May 27th the exhibition: Marie Antoinette. The Oscar-Winning Costumes of a Queen. 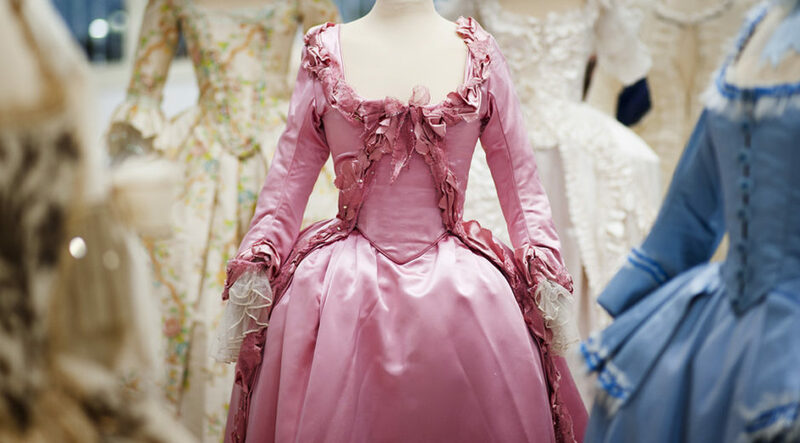 On show the costumes created by celebrated costume designer Milena Canonero for Sophia Coppola’s film “Marie Antoinette”, for which Milena won an Academy Award in 2007. 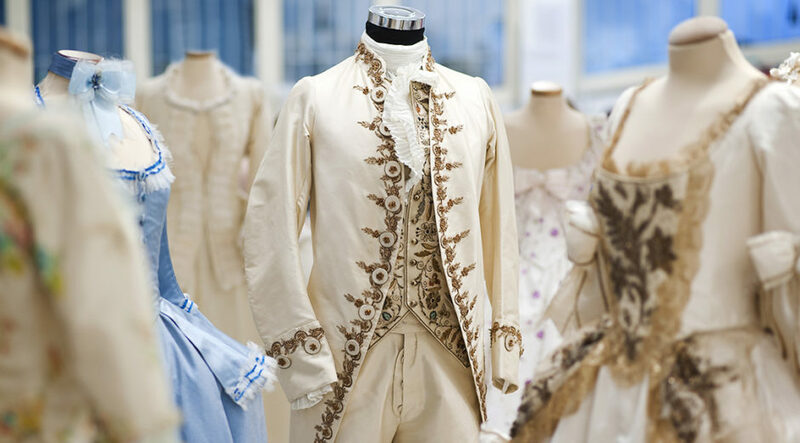 On display are over twenty items of clothing worn by the film’s main characters. This exhibition offers a unique overview of the standards of elegance in Eighteenth-Century Europe. Open from Tuesday to Thursday from 10 am to 3 pm, from Friday to Saturday from 10 am to 7 pm and on Sundays from 3 pm to 7 pm. Closed on Mondays. Full price ticket costs 7 Euros. 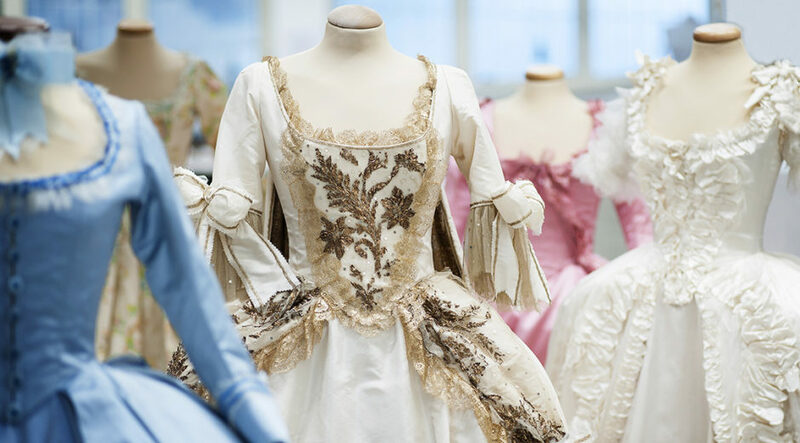 Questa voce è stata pubblicata in Exhibitions in Prato, Exhibitions in Tuscany, Fashion, Italian design, Prato, Tuscany e contrassegnata con Academy Awards, Marie Antoinette, Milena Canonero, Museo del Tessuto di Prato, Sophia Coppola. Contrassegna il permalink.